The LA Phil is kicking off its 100th season by partnering with CicLAvia to bring an art-filled 8-mile street party connecting Walt Disney Concert Hall and the Hollywood Bowl and we're joining them! 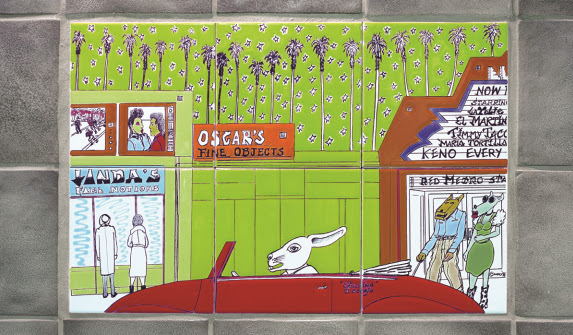 Keep an eye out for our Metro Art docents at stations: Hollywood/Vine, Wilshire/Normandie and Westlake/MacArthur Park, where they' will provide in-depth information about the artworks at each station. Docents will be wearing orange Metro vests. Celebrate LA! 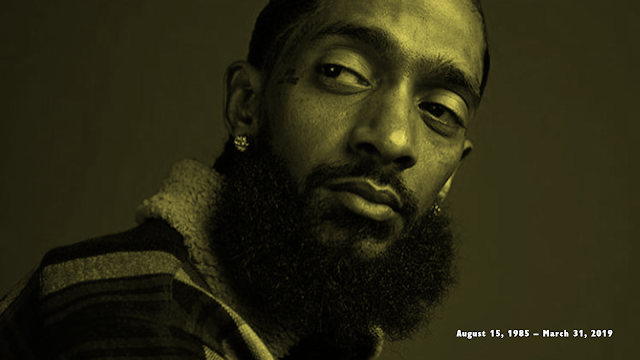 begins at 9am and concludes at 4pm (docents will be at stations from 11am - 2pm); to view the entire program click here.